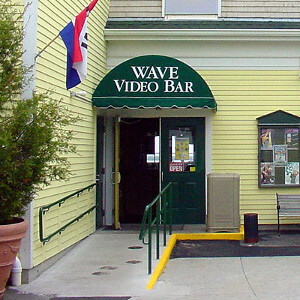 To the left of Paramout is Crown & Anchor's video bar, Wave Bar. The vibe here is a bit more chill than Paramout, but still relatively high-energy. The pool is located directly out the back door.